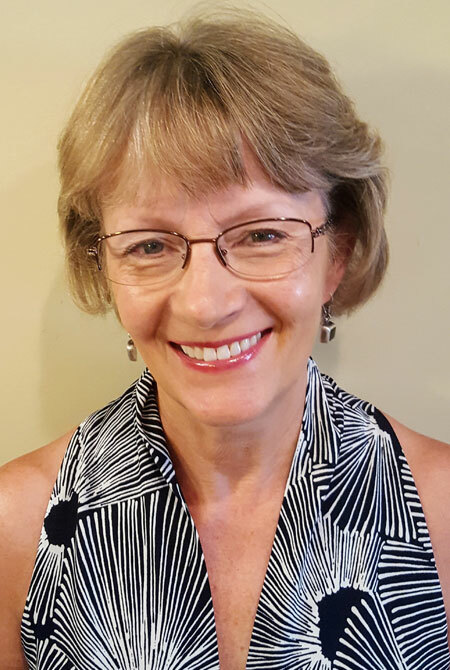 Lynda Collins has been an instructional consultant since 2011, providing professional development and onsite support to schools and districts in Colorado, Montana, and Wyoming. Lynda started out as a vocal music major and then decided to get a degree in education as well, knowing her love of music would be a valuable asset in the world of early childhood. She was a classroom teacher for 24 years and later served as a principal, assistant principal, and district literacy coordinator. She also worked for five years for the Wyoming Department of Education as the director for Reading First and supervisor for the Early Learning/Literacy Team. As a consultant, Lynda especially loves seeing the impact of job-embedded professional development with clients. Whether it is modeling a strategy, demonstrating a different approach, or sharing a resource or the latest research, she finds it incredibly rewarding to see the positive effect it can have on a student, a teacher, or an entire class or school. She enjoys being a part of the Side-by-Side team, and feels that the support and collaboration of the team has greatly helped her grow professionally as well as develop new friendships. Lynda currently lives on Lake Oconee in Georgia and loves to begin each day (when she is not traveling) exploring the lake on her paddle board.